Japan’s Solar Revolution The Sky’s (Not) the Limit"
When you run everyday, you get to know your surroundings. You learn the locations of the essentials – water fountains, vending machines, and toilets. There are familiar faces and places. You remember which houses have dogs and learn alternate routes for when oncoming trains block your path. And you tend to notice even the smallest of changes- whether it’s the blooming of flowers, a new street sign, the disappearance of a building, or the appearance of a new one. Years ago I marveled at the number of rice paddies replaced by housing units and convenience stores. Every month another paddy was filled in and construction began. But a new trend has gripped my neighborhood. Instead of buildings, rice paddies are being replaced by new farms – the type that yield energy instead of produce. The first one appeared next to my apartment building. Next one sprang up by work. They built one by the river too. On a recent run I discovered one in the mountains. It didn’t stop there. They appeared on top of new houses as well. Even older buildings are fitted with them. The black solar panels are popping up everywhere. 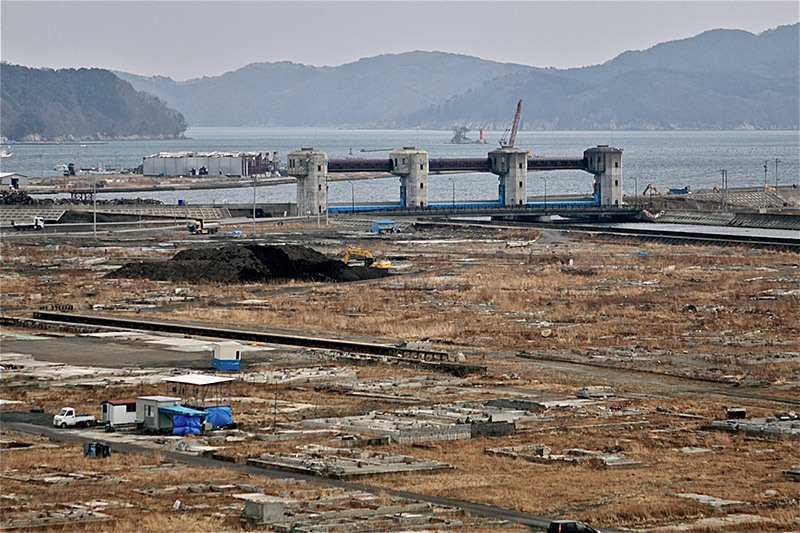 The events of March 11th, 2011 forever changed Japan’s perception of nuclear power. Fukushima’s meltdown and the resulting radiation destroyed people’s lives and contaminated the surrounding area, rendering it uninhabitable for years to come. Fukushima provided a wake up call to the dangers of nuclear power – the worst case scenario became a reality. Suddenly, anti-nuclear groups had a new cause to rally around. Faced with disaster, people on the fence swayed to oppose nuclear power. Those that never gave the topic thought were forced to consider it. Protests sprang up almost immediately. 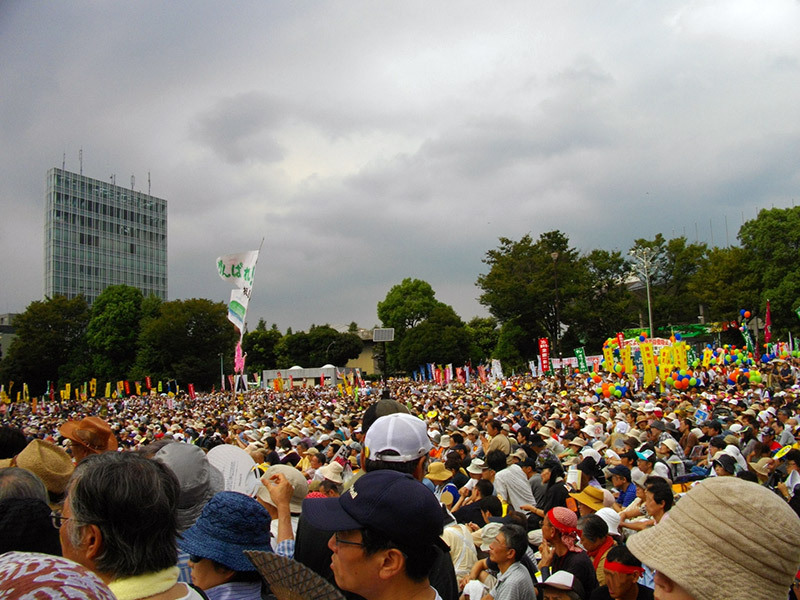 USA Today reported on one protest that drew an estimated 20,000 people in Tokyo. The article went on to say, “55 percent of Japanese want to reduce the number of nuclear reactors in the country, while 35 percent would like to leave the number about the same.” Popular opinion forced pro-nuclear contingencies to regroup and weather the storm. Whatever the stance, the dangers of nuclear power became an inescapable issue that forced its way into Japan’s consciousness. Three years later, the issue still weighs heavily on people’s minds and Fukushima continues to shape Japan’s politics and energy policies. With 30 percent of it’s power supply derived from nuclear sources, the shutdown had a significant impact on Japan’s energy production and economy. The country scrambled for alternatives. Despite it’s large population, Japan is a small, resource poor nation. 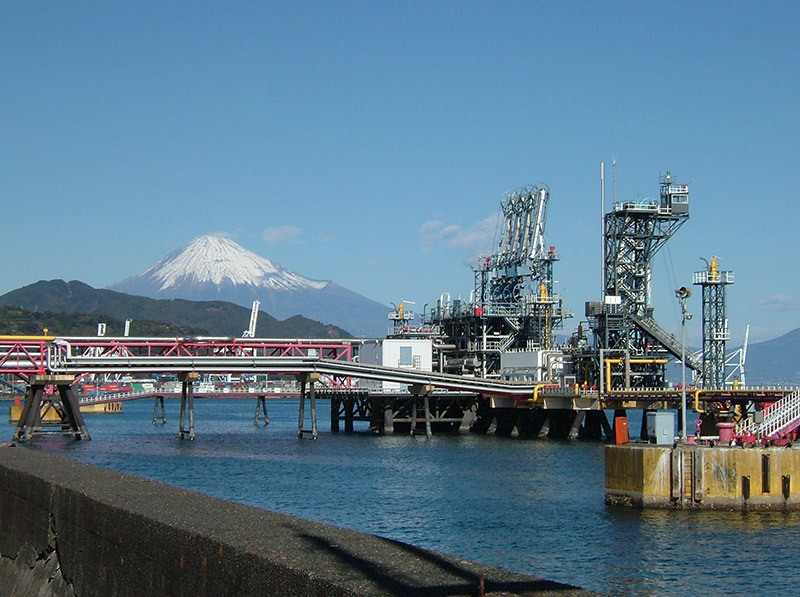 The Japan Times explains, “Japan has long been characterized as a nation with virtually no natural resources like oil, natural gas, coal, iron and copper.” As a result, Japan depends on foreign imports of raw materials and natural resources. The nuclear shutdown forced Japan to find energy substitutes. How was the lost power production replaced? A look at an NBR report entitled Energy Mix in Japan Before and After Fukushima shows a renewed reliance on fossil fuels. 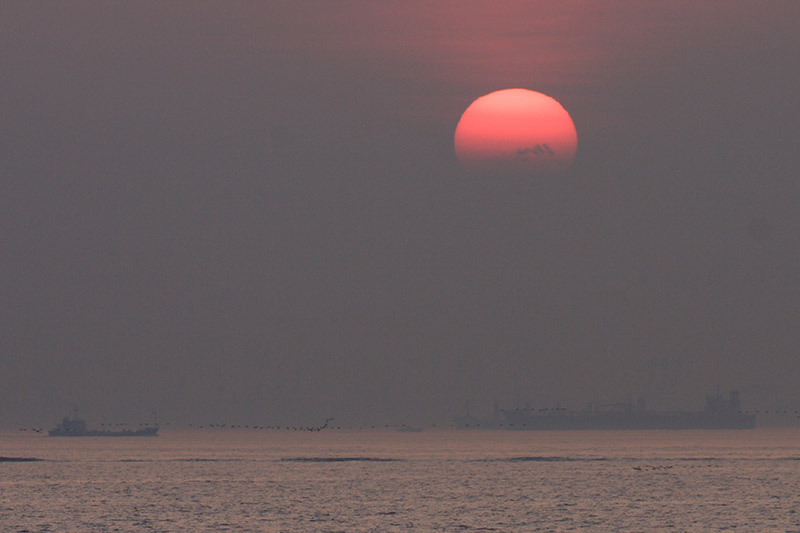 In fact, according to Reuters, Japan’s imports of fossil fuels reached record highs after the 2011 disaster. But high prices, pollution, and dependence on imports make fossil fuels an unattractive long term solution. Aside from nuclear power and fossil fuels, Japan has limited options. Difficulties have prevented alternative power sources like hydroelectric, geothermal, biomass and wind power from making significant impacts. According to The Federation of Electric Power Companies of Japan, the country has already maxed out its large scale hydroelectric potential. Eric Johnston contends that high costs and environmental limits make small hydroelectric operations an unattractive investment. Biomass (the incineration of organic materials and wastes) would utilize Japan’s trees, its most abundant resource. 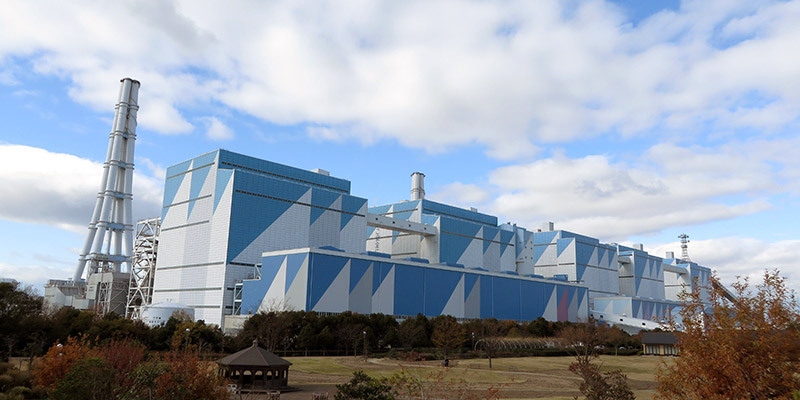 But as Sumitomo Corporation and Partnership for Policy Integrity explain, biomass’s energy output is inefficient and leaves a significant carbon footprint. Geothermal energy faces its own share of problems. Deutshe Welle, a German news site reports that while Japan has enormous geothermal potential, “many in Japan are resisting the deep boring that is required to access geothermal energy.” Most raise concerns with the ecological impact. And since drilling time and steep development costs mean no short term profits, geothermal remains an unattractive investment. A lack of technology and affordability, and environmental limitations, have prevented alternative energy sources from impacting Japan’s power crisis. 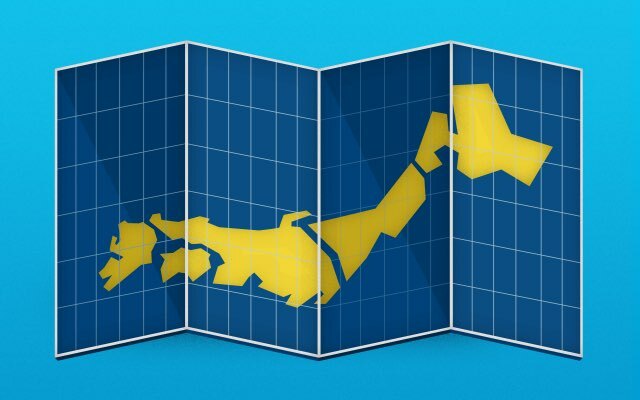 The FEPC reports that Japan’s renewable energy power percentage stagnated at about ten percent over the last two decades. But change is in the air, or more appropriately – the sky. One of Japan’s remaining solutions leaves a limited environmental footprint, requires little investment, and sees almost immediate turnover in production. Unlike the alternatives, it doesn’t involve drilling or a long development time. Deutshe Welle points out it can return income in as little as 12 months. So it should come as no surprise that solar power is gaining a foothold in the Land of the Rising Sun. Other countries have already embraced solar power. Cleantechnica explains that Germany became one of the first – thanks to its efforts to ease regulations, offer subsidies, and educate its public. Solar power became understandable and affordable and Germany came to dominate the world in solar installation and production. 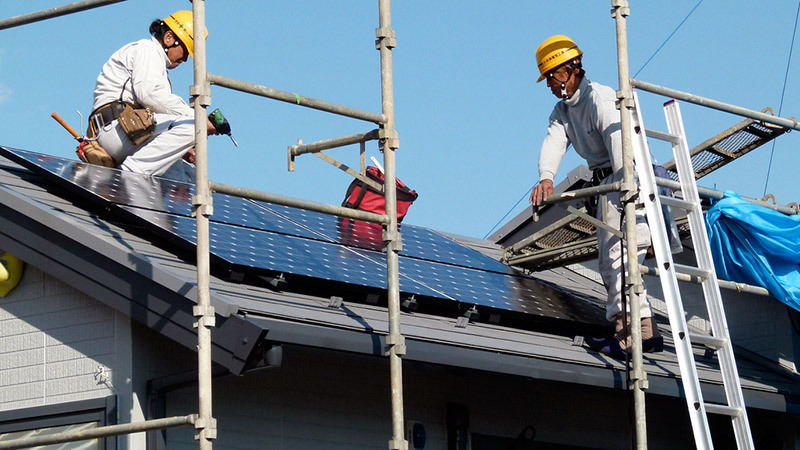 Japan’s government followed Germany’s example – enacting tariffs to make solar panel installation financially attractive. The FEPC reports, “Electric power companies are required to purchase excess electricity produced by (solar panels) installed on ordinary houses at about twice the previous purchase price.” Thanks to the tariff, solar produced electricity fetches premium prices and leads to almost immediate profits. Equipment and installation costs pay for themselves making solar panels an attractive investment. 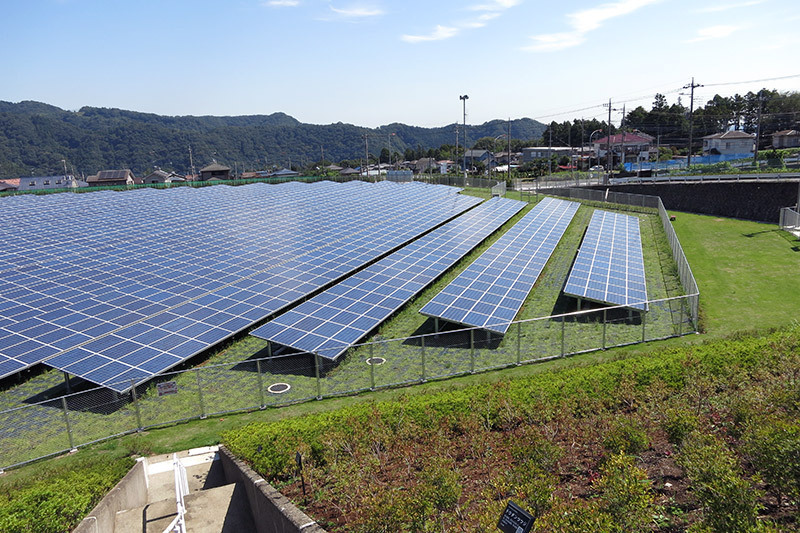 Large solar plants are popping up across Japan as well. Asiabiomass.jp accounts for large-sale plants in Nagasaki, Okayama, Aomori, Hokkaido, Fukushima and Miyagi prefectures. “Instead of just lamenting the current situation, we wanted to take action to make Japan a better place,” Houtoku Energy President Takeo Minomiya, whose company supports large and small scale solar projects in Kanagawa prefecture, remarked in a Japan Times interview. The power crisis has even sparked some ventures that go beyond the ordinary. For example, Smithsonain Magazine reported on the Kagoshima Nanatsujima Mega Solar Power Plant, that sits atop artificial islands in the ocean. Solar Internation describes Hydrelio solar panels that seem tailor made for Japan. They float on water, protecting them from earthquake damage while preserving valuable farmland. Another Japanese solar venture is literally out of this world. 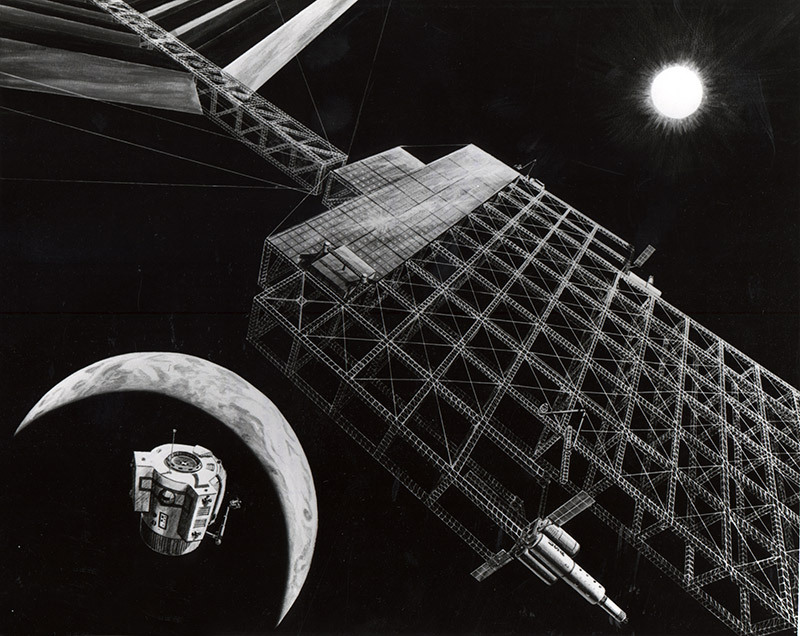 In his book, Solar Power Satellites, Don M. Flournoy explains that Japan was the first country to put hard money behind solar plants in space, offering rewards to corporations that can achieve the feat within the next thirty years. With Japan pushing the envelope, solar technology should enjoy significant progress in the decades to come. Why would post-Fukushima Japan consider going back to nuclear power? For profit, practicality, and necessity – at this point there just aren’t any realistic alternatives. However, the country is making efforts to change that fact. Increasing large and small scale solar operations, including those in my neighborhood, are proof. And I’d rather see more solar panels than new convenience stores – how many of those does one town need? Although solar power may only make a small dent in Japan’s carbon and nuclear footprint, it’s a step in the right direction. And with demand spurring new technologies, Japan’s solar power looks to have a bright future. Flournoy, Don M. "Solar Power Satellites"